We experience an escalation of safety measures in every realm of public life. 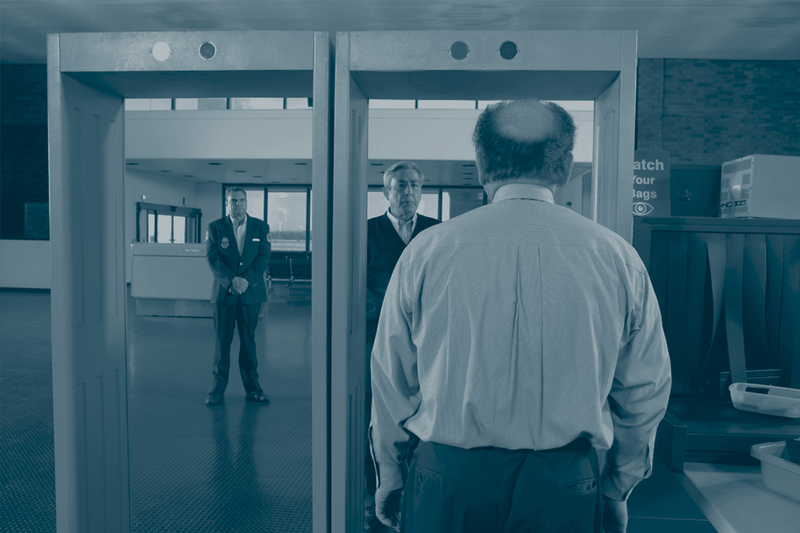 The new culture of control is nowhere felt better than during a security check. In airports, tourist attractions and events we are separated from our belongings, led through scanners and searched, thus becoming a suspect.